Click here or the photo above to go to the Blog, "Getting' a lil' psycho on tires!" 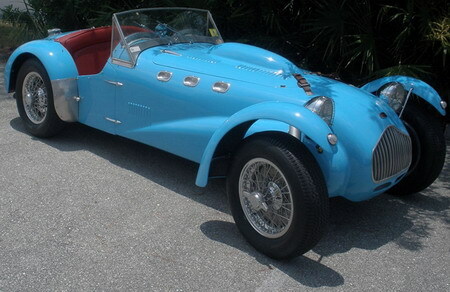 to read about John Aibels very interesting J2. 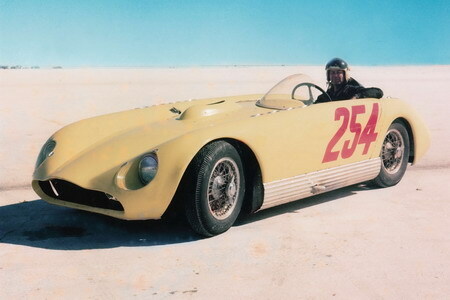 This car has had a very interesting history, part of which included a streamlined Sorrell body for racing at Bonneville.